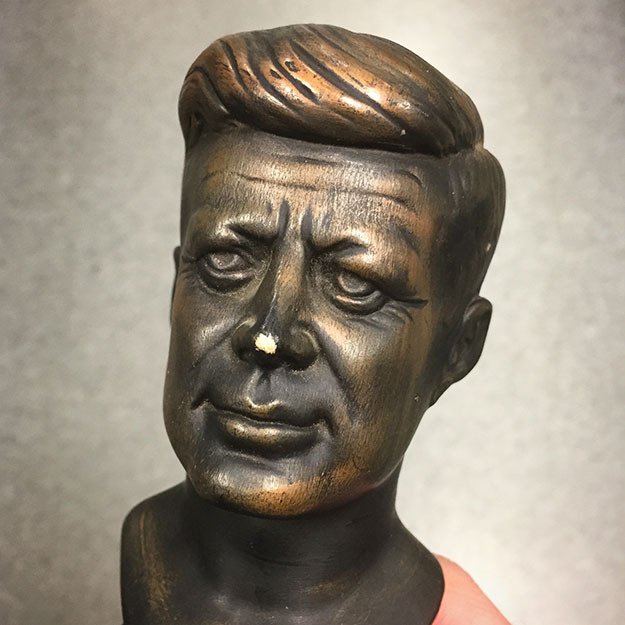 Is this a bust of John F. Kennedy or William H. Macy? This entry was posted in what the...!? and tagged bust, jfk, john f. kennedy, kennedy, william h. macy, william macy on October 18, 2017 by Clayton Hove.